Summers in the Northwest means sunshine and that sunshine means the summer outdoor concert schedule will be heating up in parks throughout the region.. 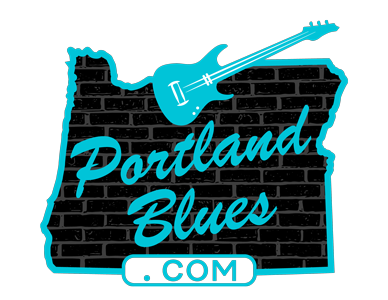 Here is a list of some of the blues performances, many of which are free, coming soon to a park near you. Sunday, Sept 10th – 4th Annual St Thomas Jazz Festival-a fun filled family event that uses 100% of raised funds to support non profit social service organizations CASA, Sable House, Dallas/Salem Free Clinic. Noon – 5pm. $10 advanced ticket (sold here) or $15 at gate. Music starts @ 1pm with La Ronda Steel & Louis Pain! Food, wine, beer, soft drinks, silent auction, 50/50 raffle & bake sale. Family friendly event!